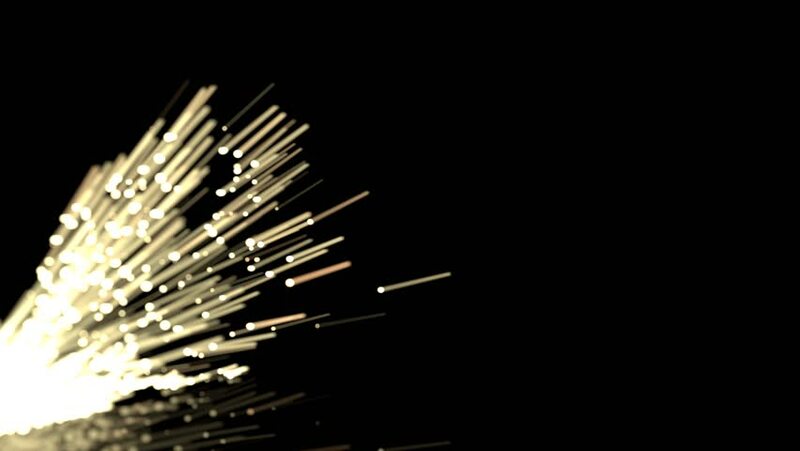 Animated burst of realistic sparks in the darkness in 4k 3. 4k00:17Fireworks flashing in the evening sky. hd00:28Rotating blue 3d circles with lens flare effects on a dark background. Slight vignette effect. Depth of field effect for artistic look. Perfectly looping.